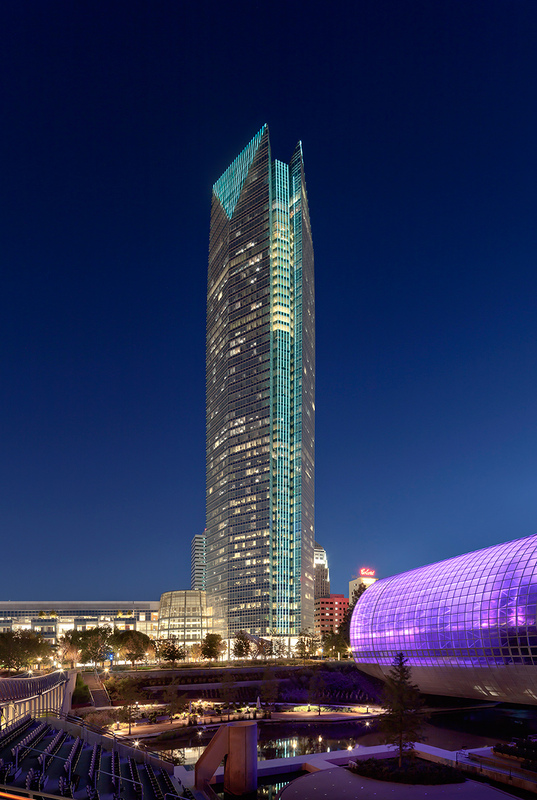 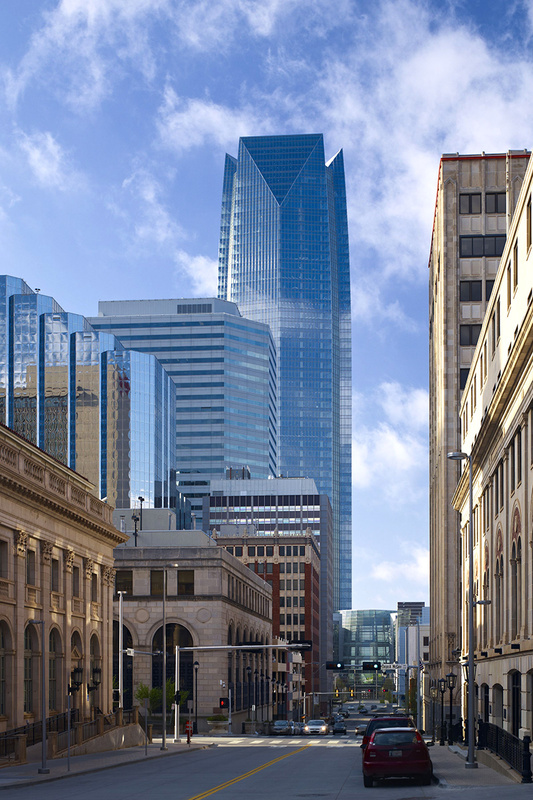 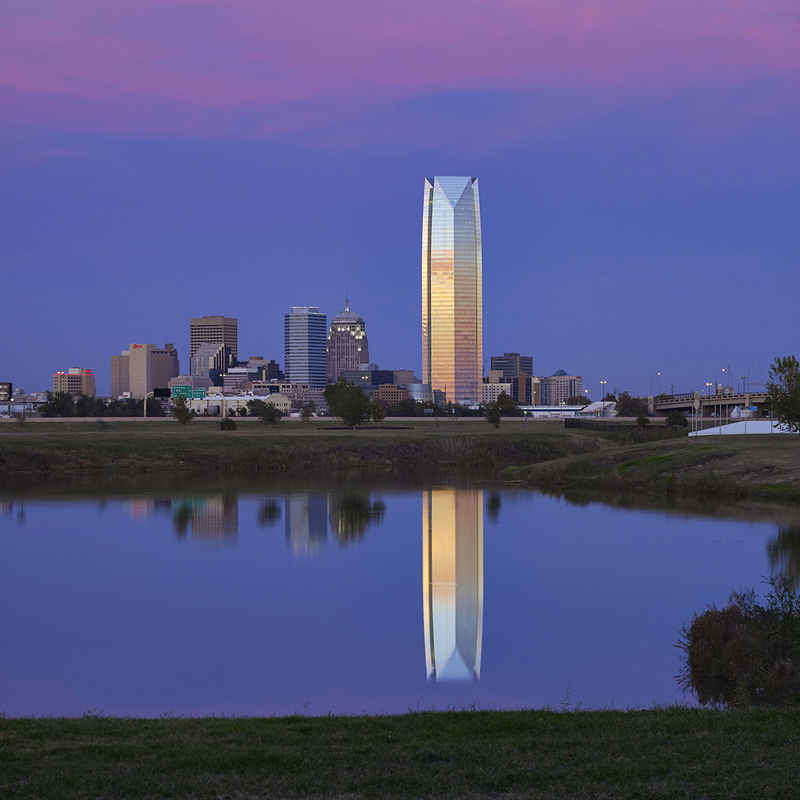 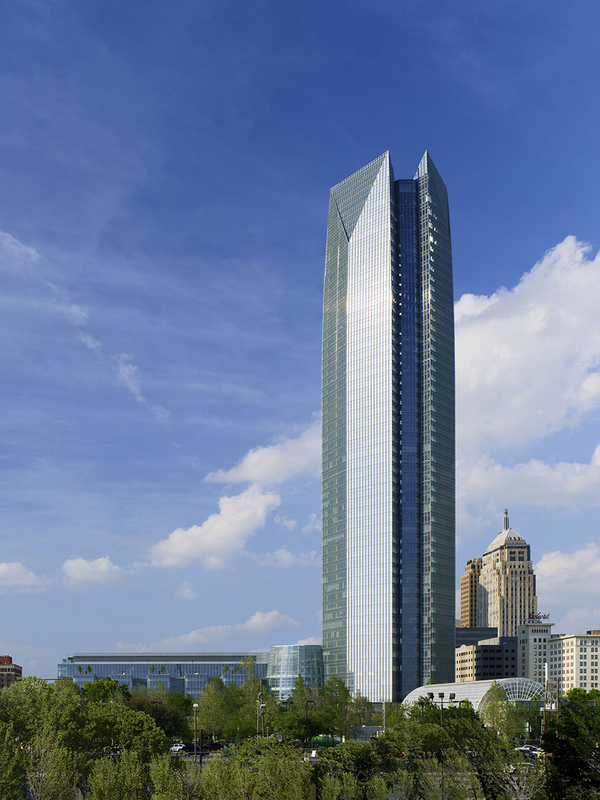 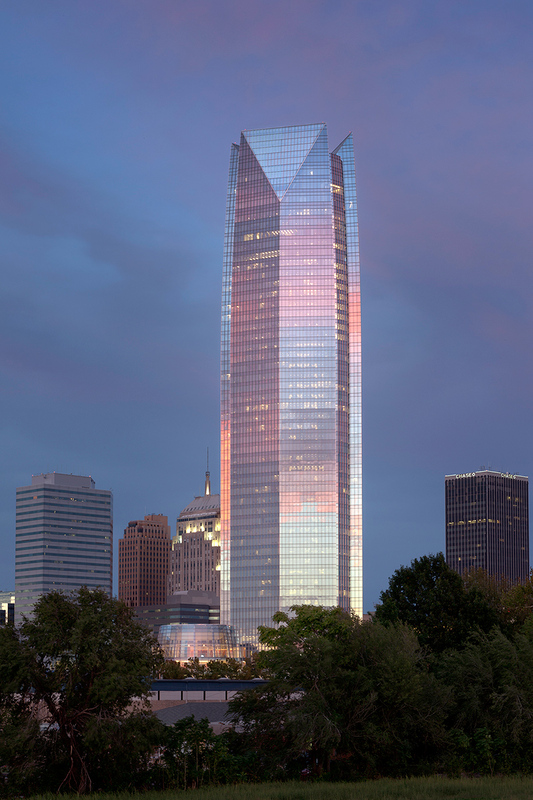 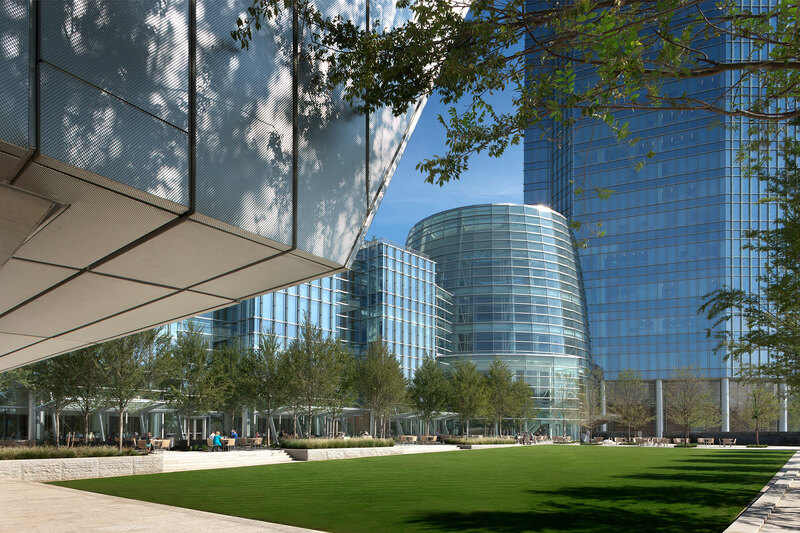 This 51-story tower will provide 1,900,000 square feet of corporate office and support space for Devon in downtown Oklahoma City, making it by far the tallest building in the city. 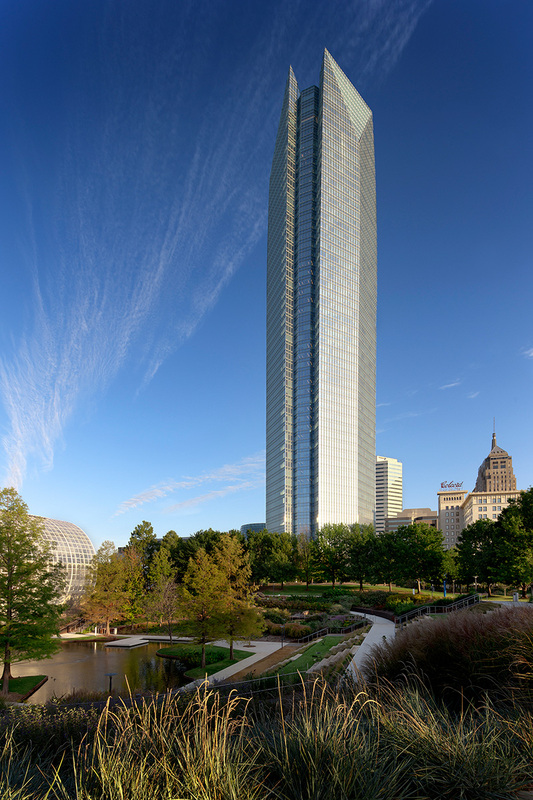 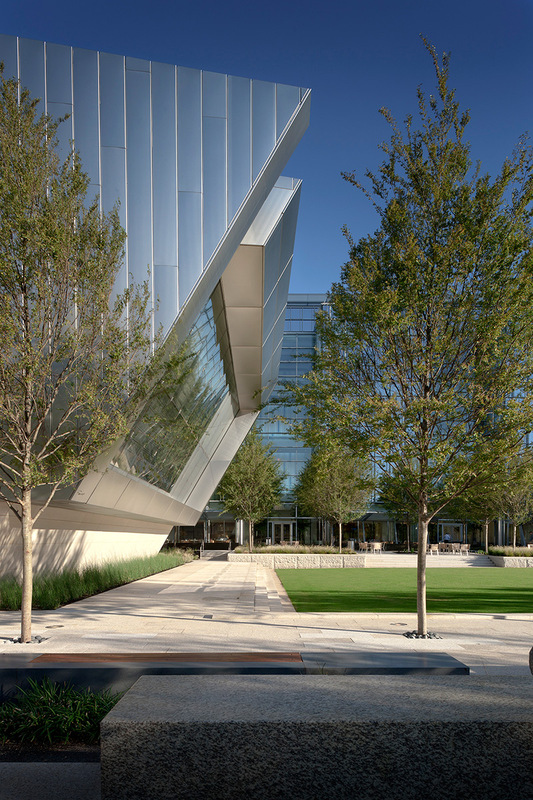 The project will add a new level of vitality to Oklahoma City and link the downtown core to the existing adjacent Myriad Park. 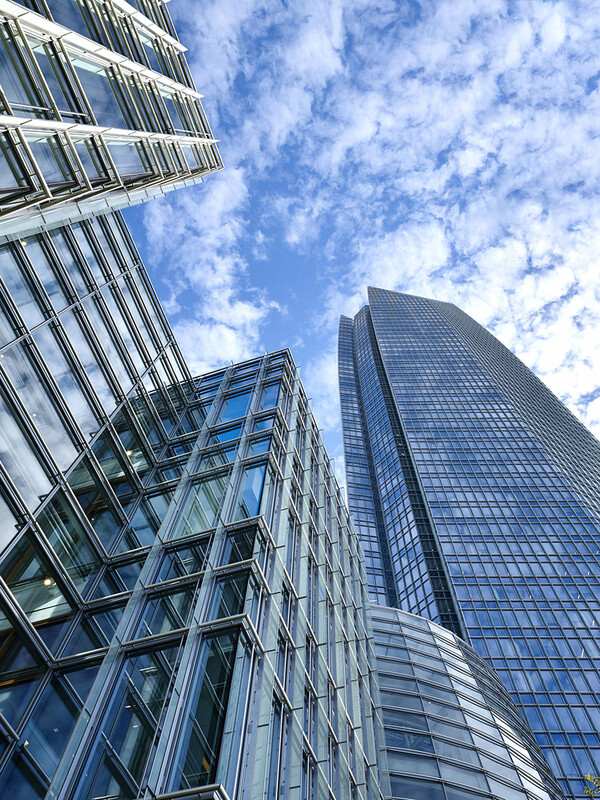 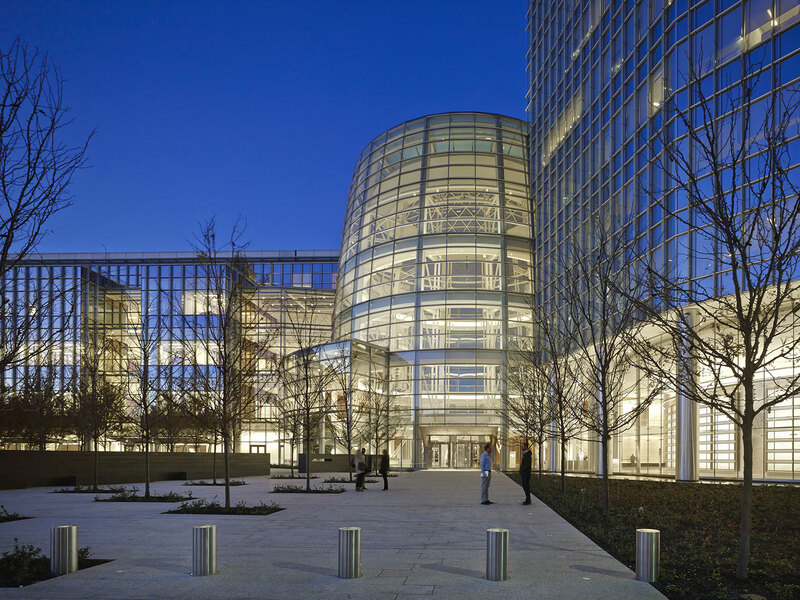 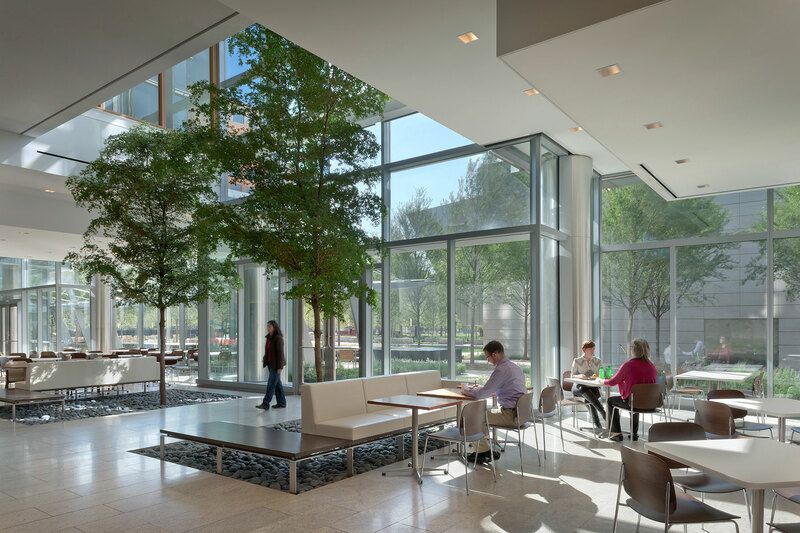 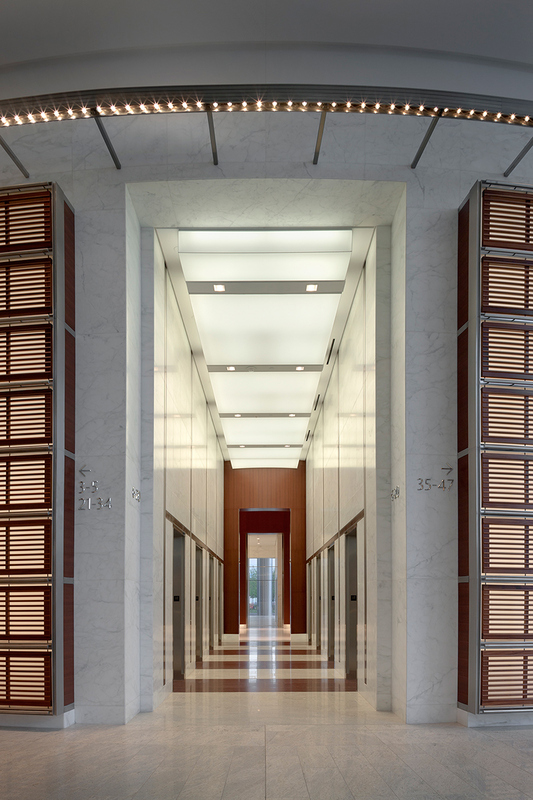 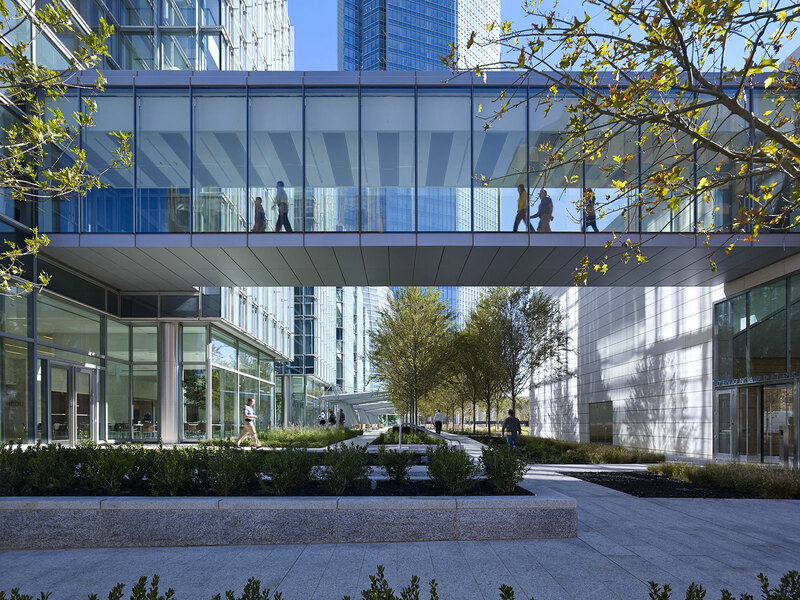 The building design places emphasis on the quality of the workplace experience. 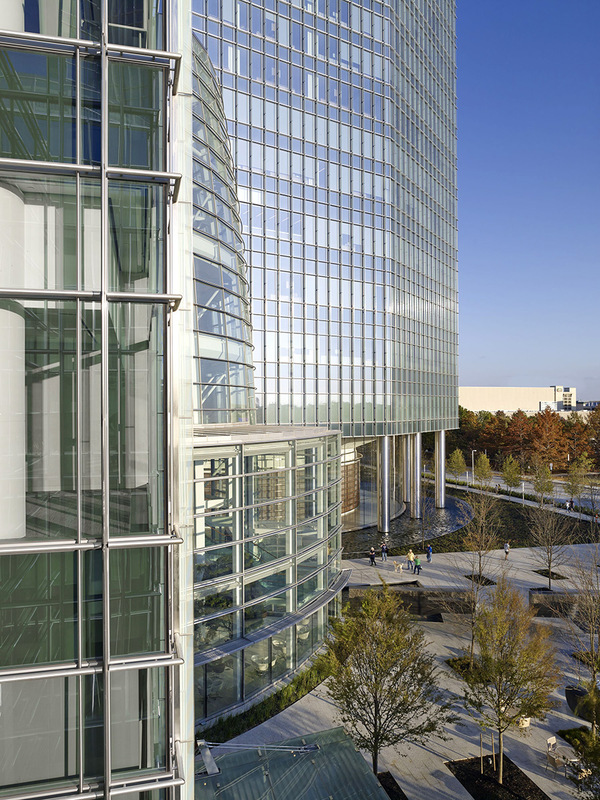 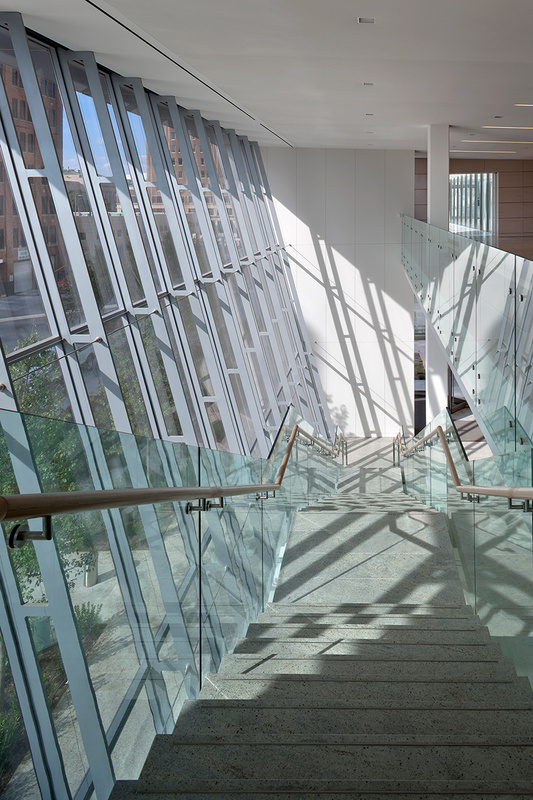 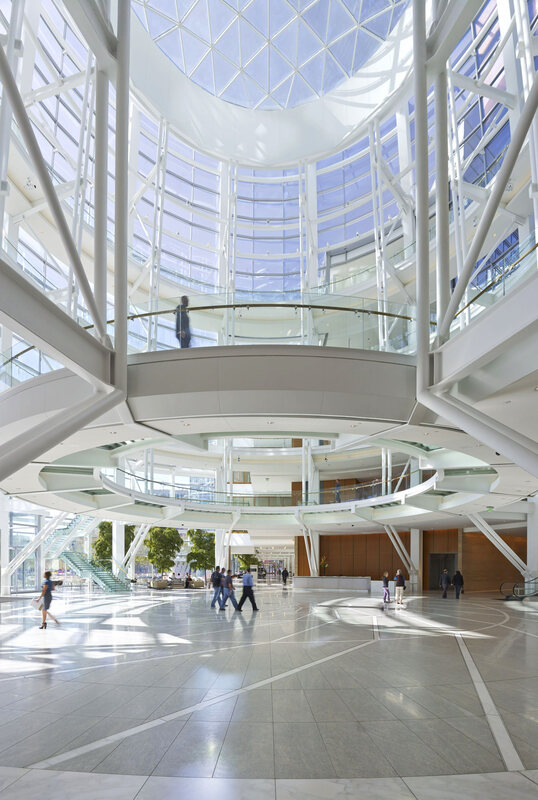 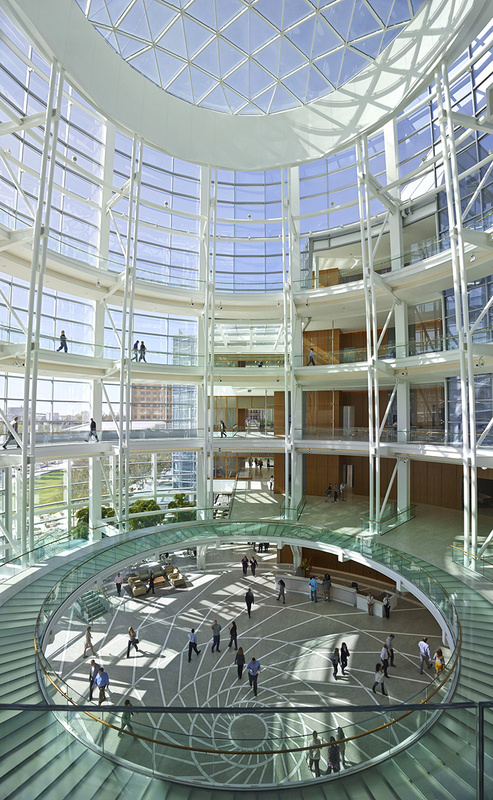 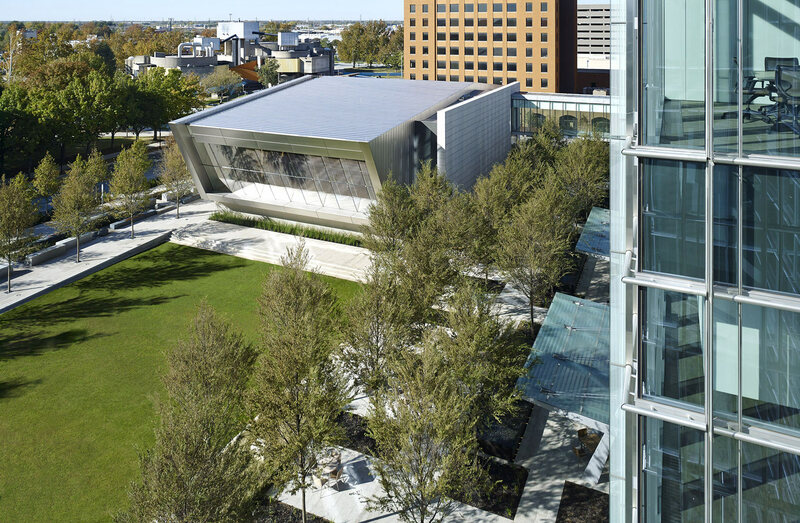 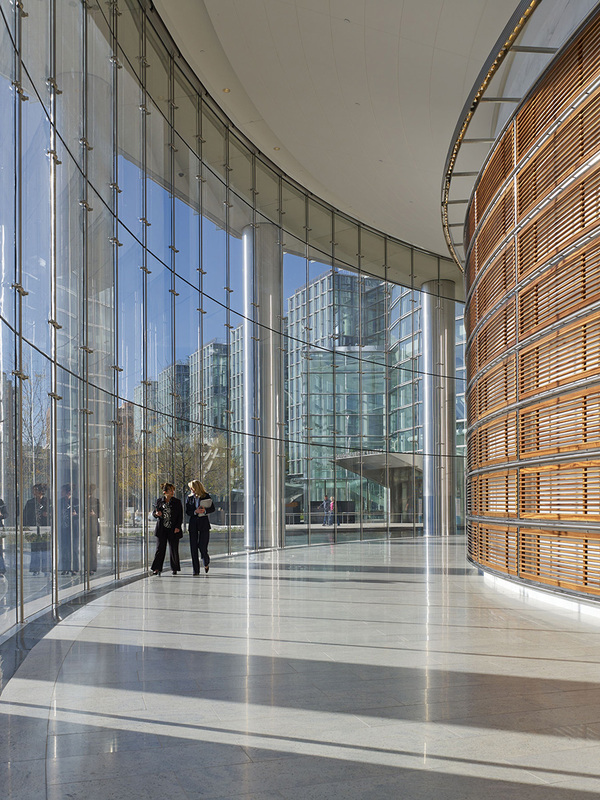 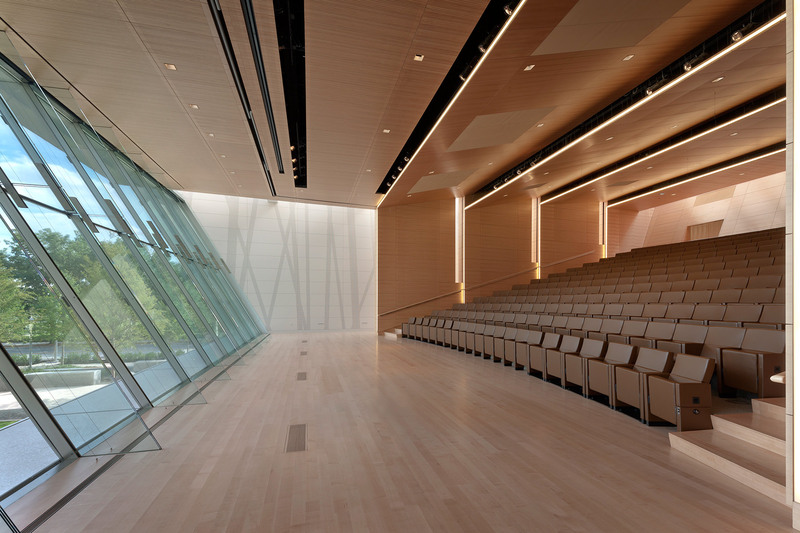 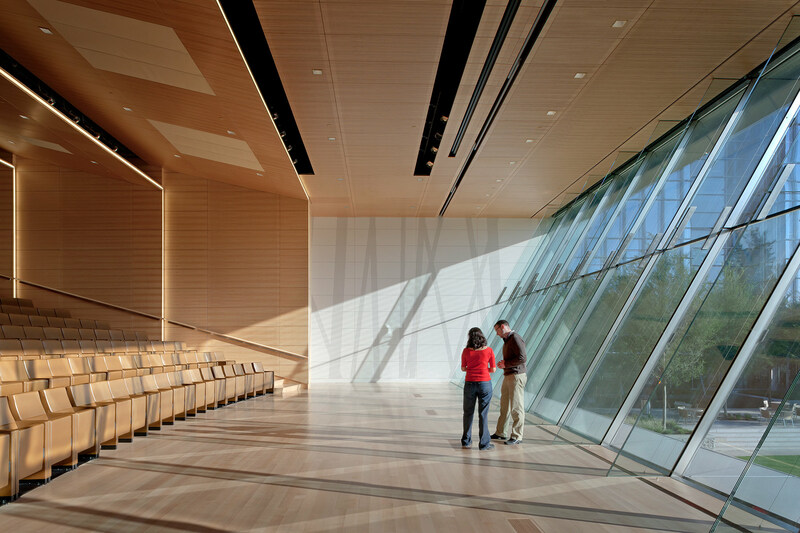 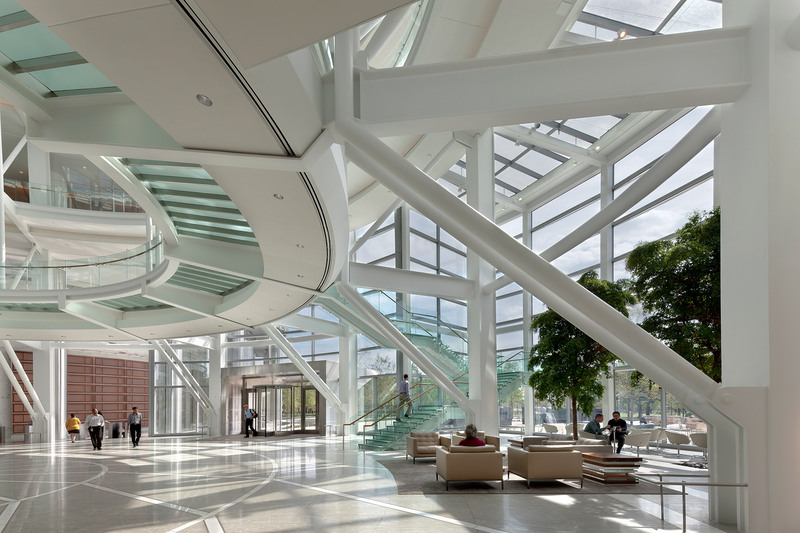 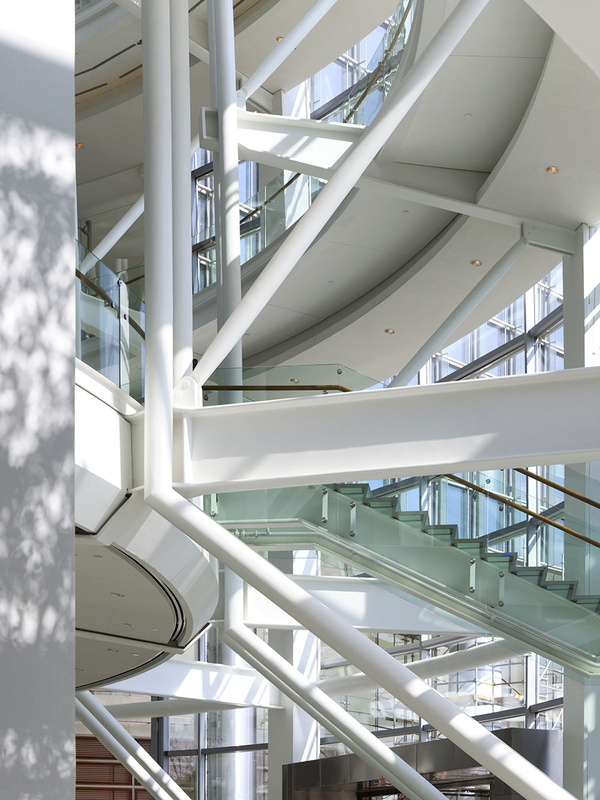 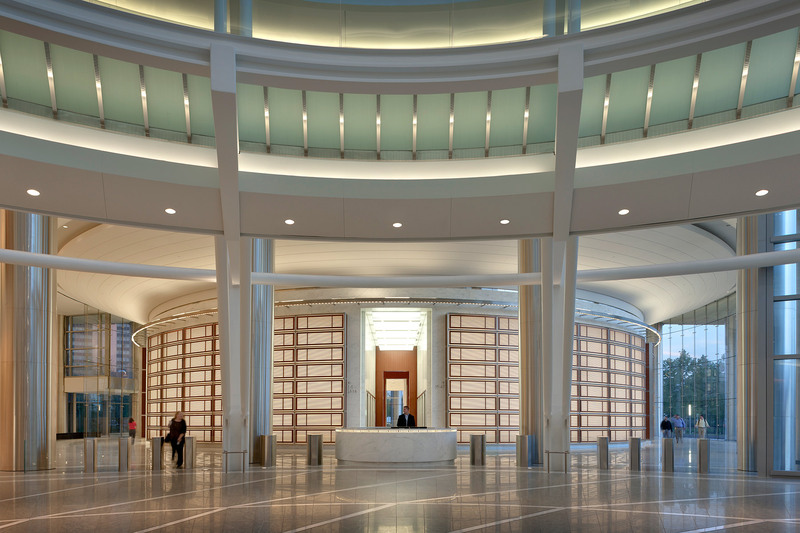 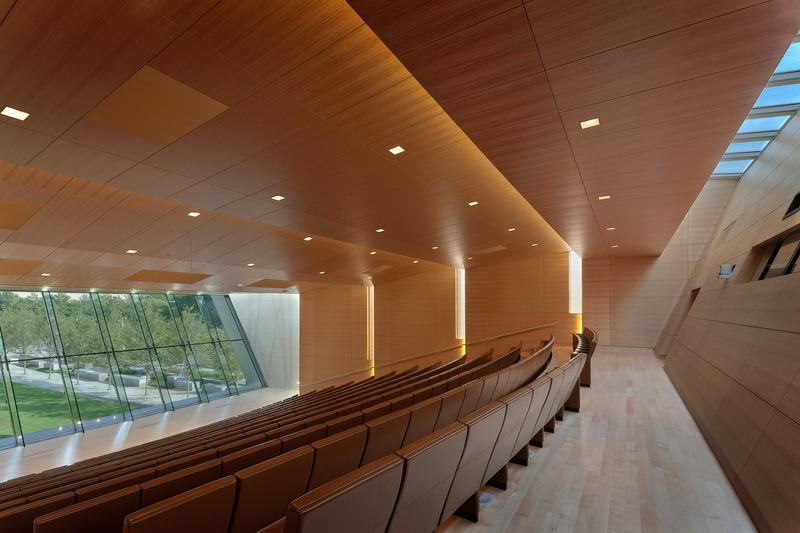 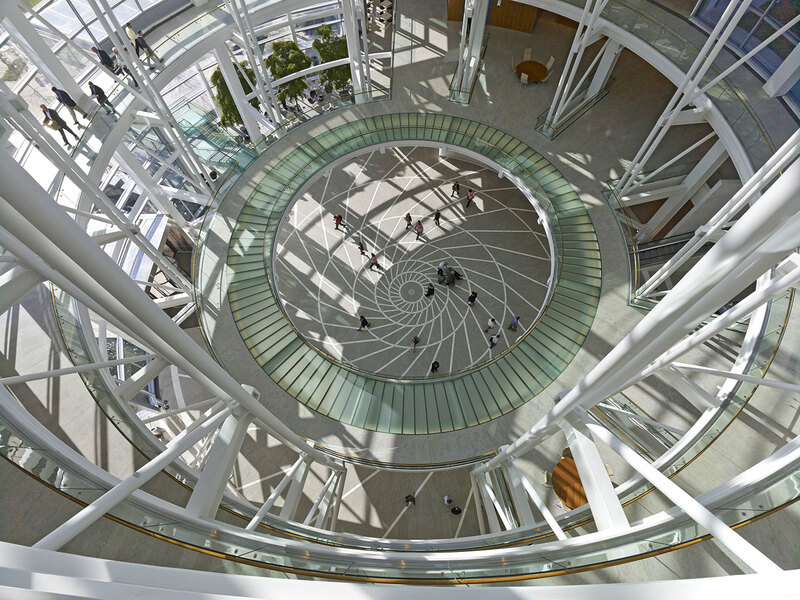 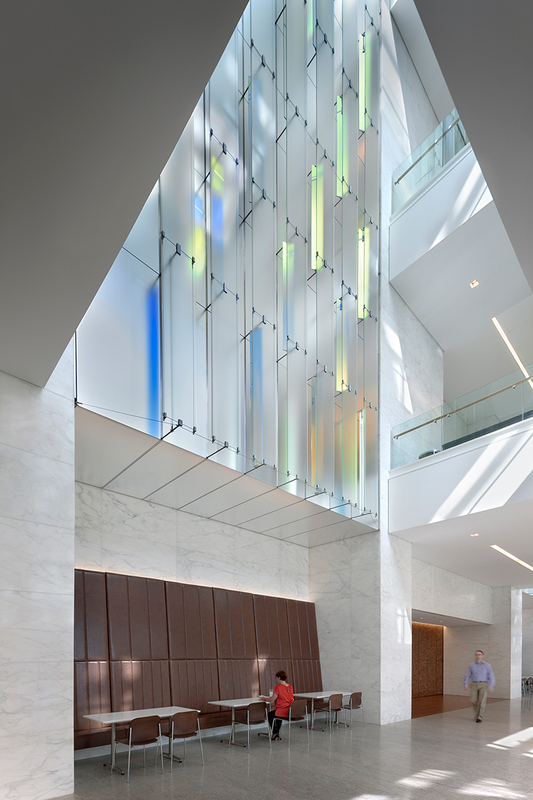 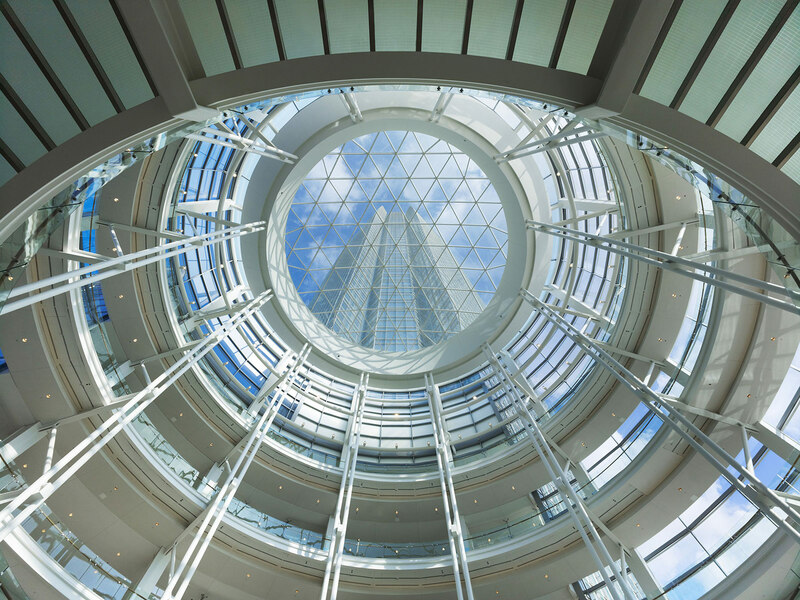 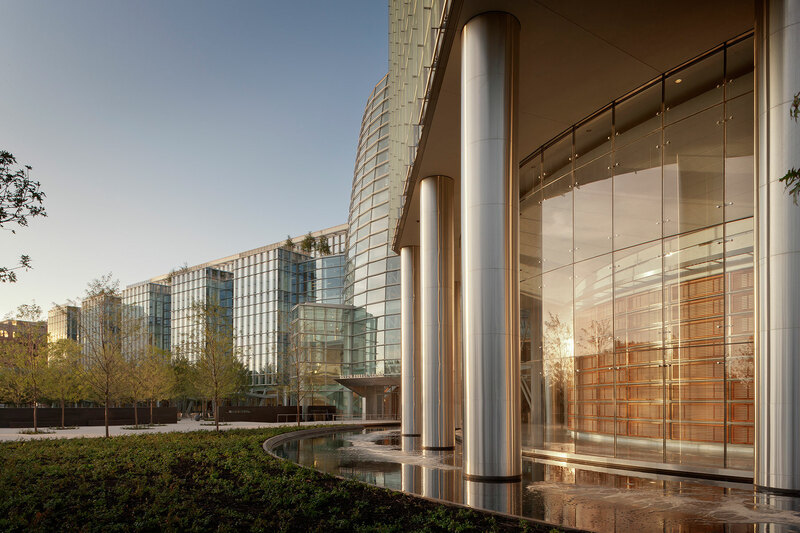 Primary circulation paths on the podium levels are located on the perimeter glass walls and organized around an airy 5-level rotunda. 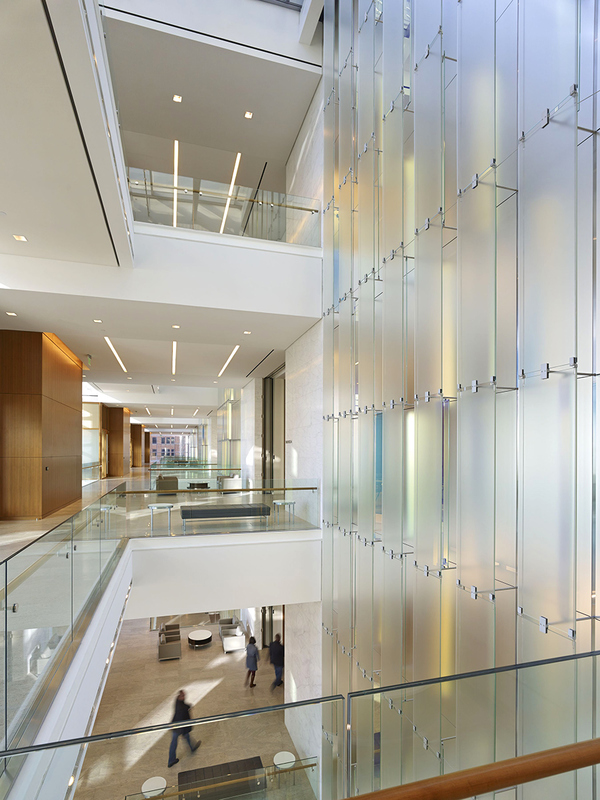 Typical office levels with 10’ ceilings and floor to ceiling vision glass provide access to light and views. 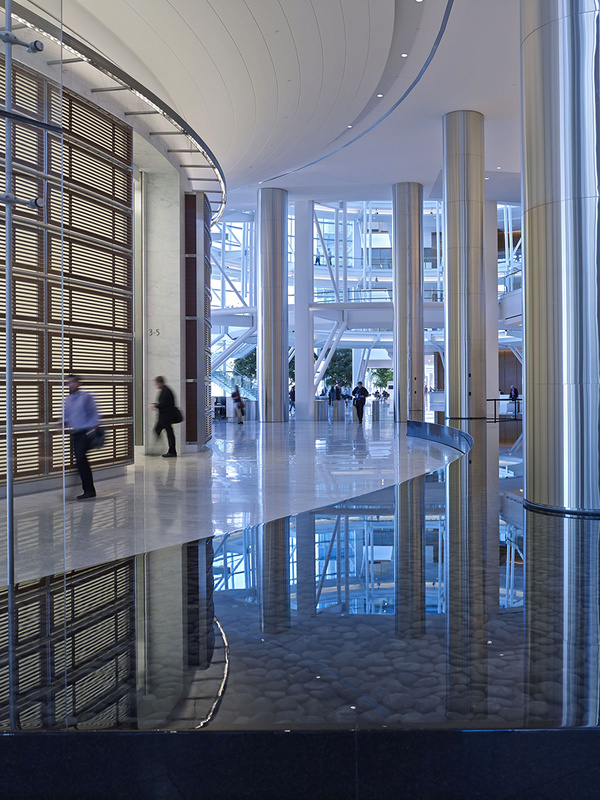 A raised access floor is utilized as an under-floor air distribution system in the office space, providing excellent indoor air quality, and serves as a flexible pathway for power and data cabling. 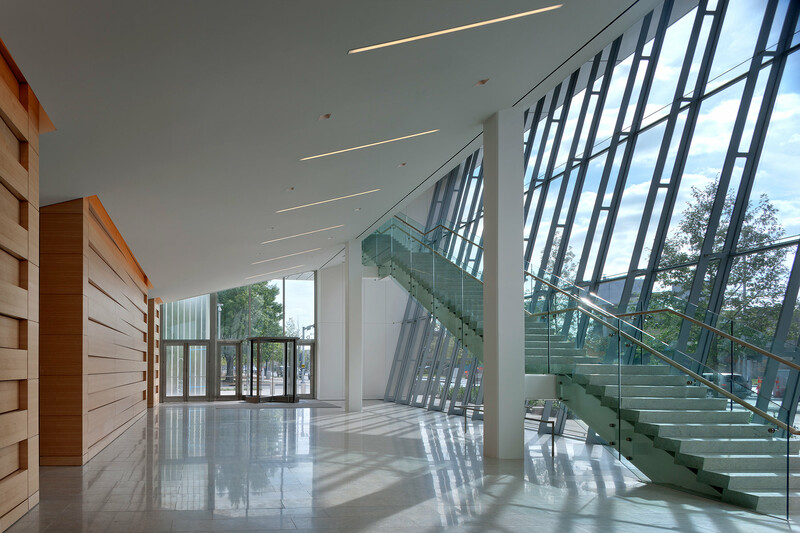 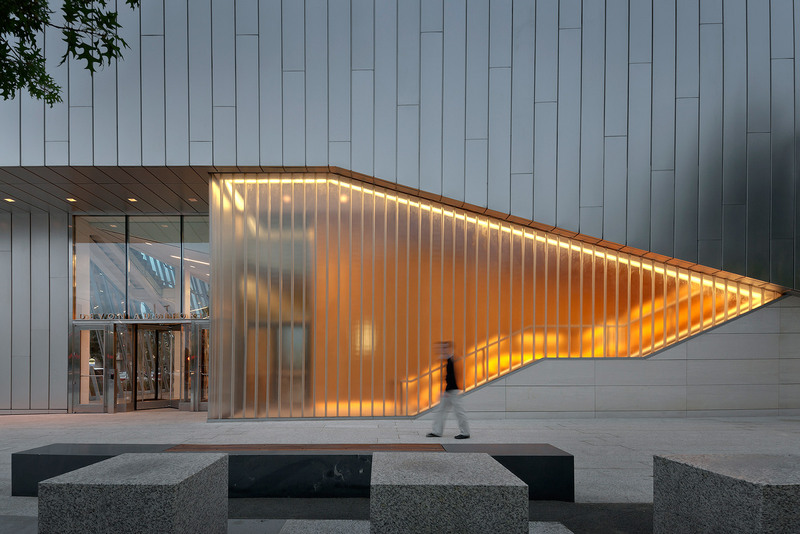 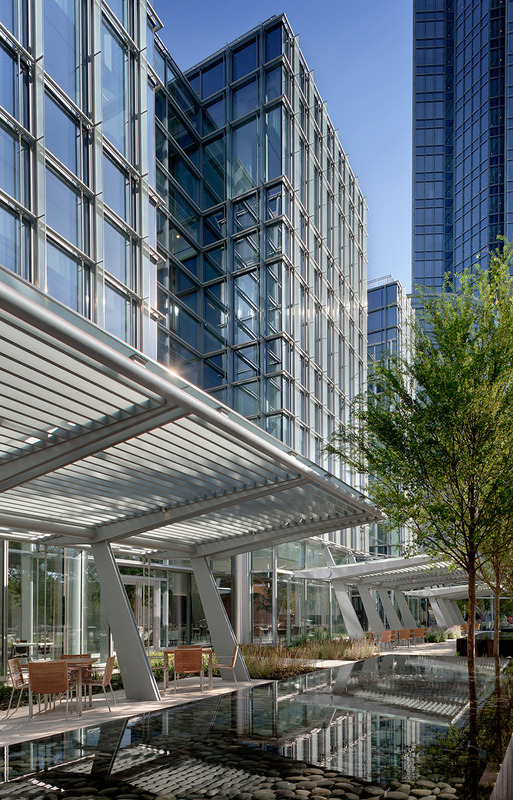 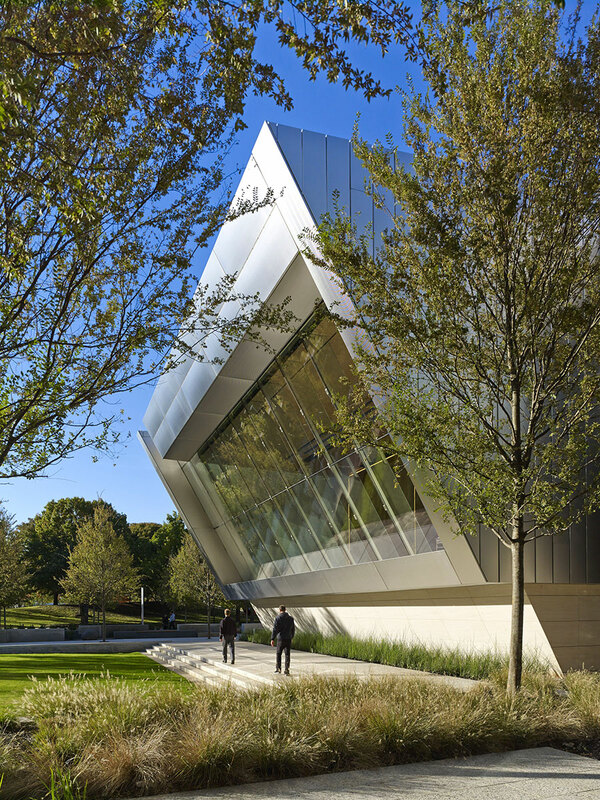 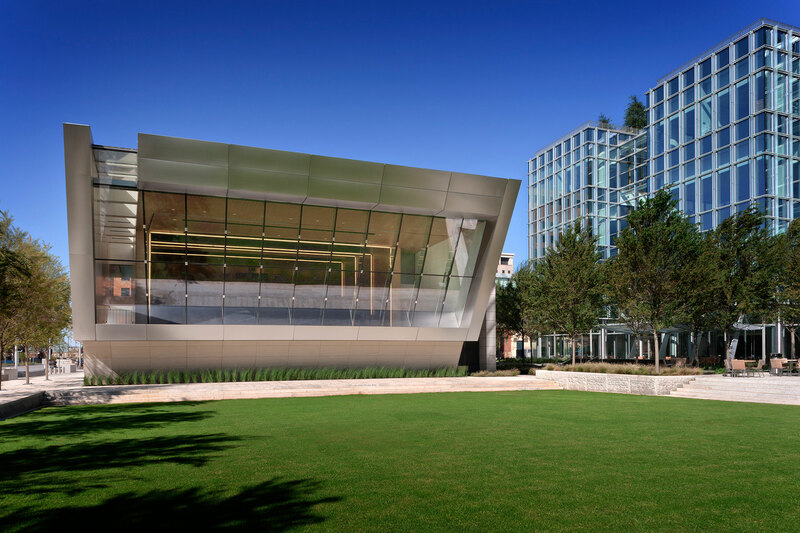 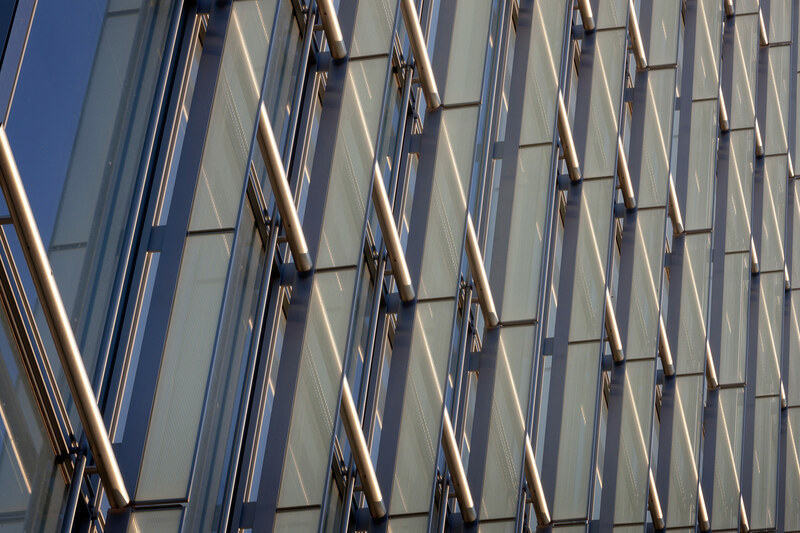 The project has set a goal to receive a LEED Silver certification.